Mobile lidar (also mobile laser scanning) is when two or more scanners are attached to a moving vehicle to collect data along a path. These scanners are almost always paired with other kinds of equipment, including GNSS receivers and IMUs. 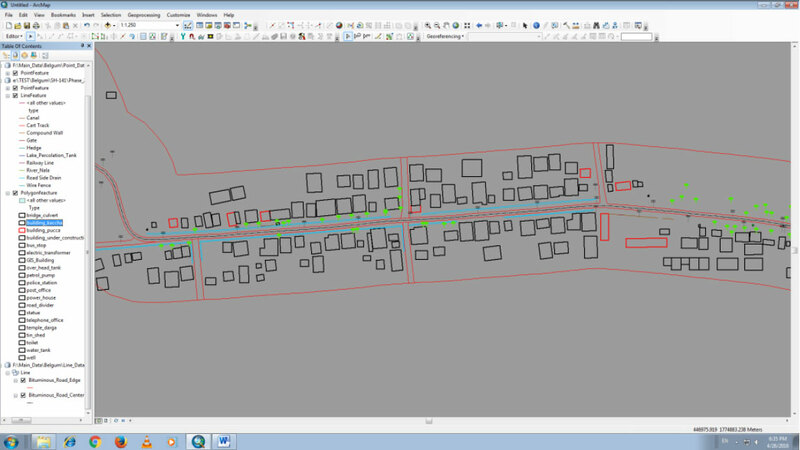 One example application is surveying streets, where power lines, exact bridge heights, bordering trees, etc. all need to be taken into account. Instead of collecting each of these measurements individually in the field with a tachymeter, a 3D model from a point cloud can be created where all of the measurements needed can be made, depending on the quality of the data collected. This eliminates the problem of forgetting to take a measurement, so long as the model is available, reliable and has an appropriate level of accuracy. Airborne lidar (also airborne laser scanning) is when a laser scanner, while attached to a plane during flight, creates a 3D point cloud model of the landscape. This is currently the most detailed and accurate method of creating digital elevation models, replacing photogrammetry. One major advantage in comparison with photogrammetry is the ability to filter out reflections from vegetation from the point cloud model to create a digital surface model which represents ground surfaces such as rivers, paths, cultural heritage sites, etc., which are concealed by trees. Within the category of airborne lidar, there is sometimes a distinction made between high-altitude and low-altitude applications, but the main difference is a reduction in both accuracy and point density of data acquired at higher altitudes. 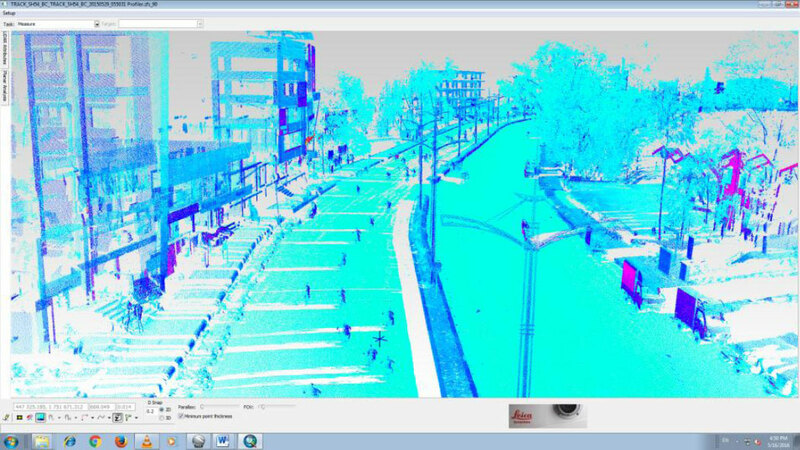 In both the above cases, the 3D point cloud data captured is very dense and huge in size along with the photographs. 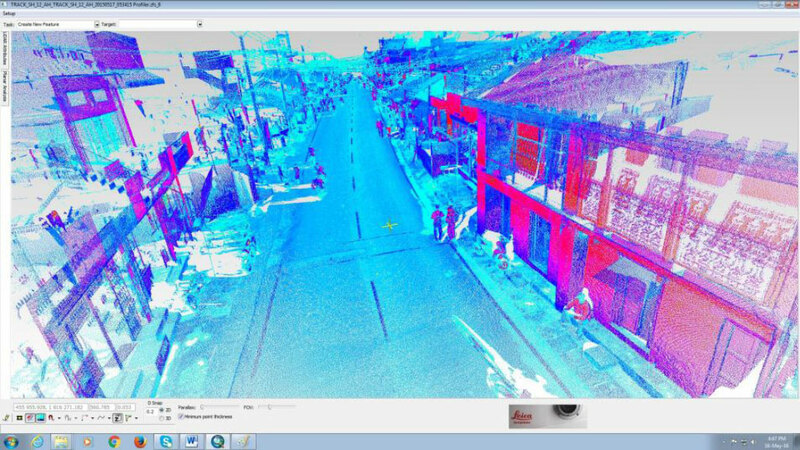 The processing of processing this 3D point cloud data with the assistance of co-related photographs using high capacity workstations and suitable software‟s is quite challenging. It requires expert and skilled personals with sufficient work experience for converting these 3D point cloud data to meaningful 2D and 3D Autocad or Arc GIS compatible drawings which can be used by the clients or the end users. 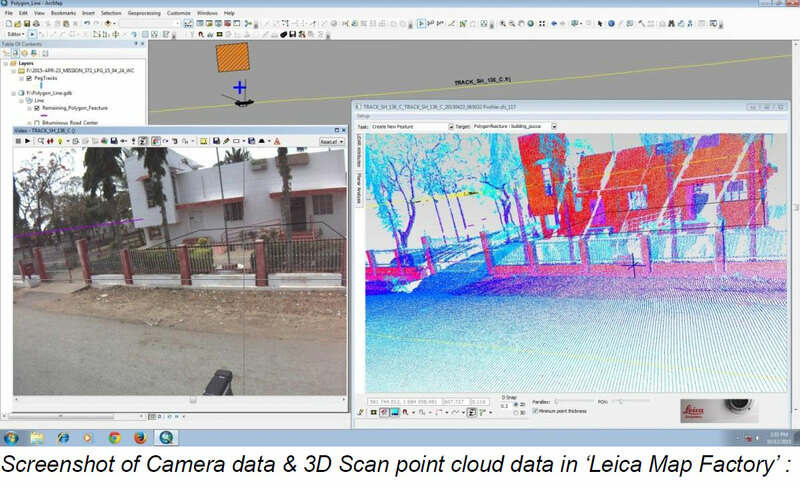 We at "Prashant Surveys" have developed an efficient 3D point cloud data processing team with sufficient experience and knowledge using state of the art Leica software's and higher end workstations for delivering the output in simple Autocad or Arc GIS format.